Why Do You Always Add Salt When Boiling Vegetables? 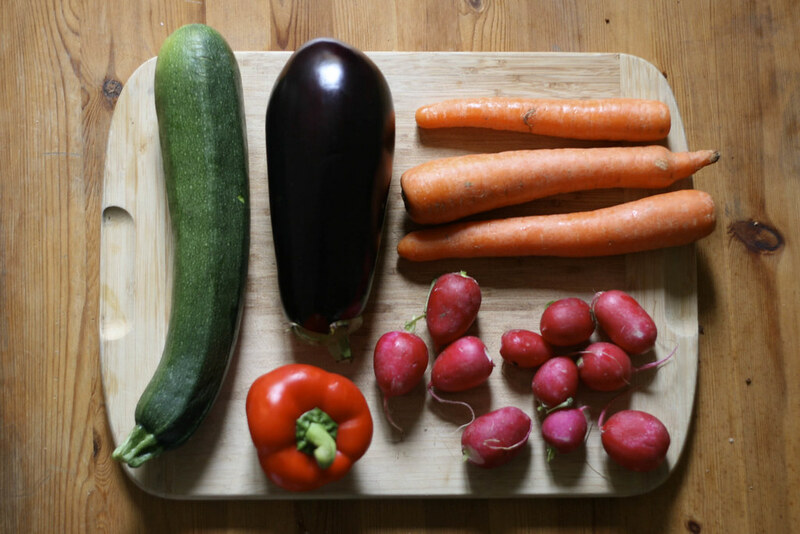 | The Eat Team Why Do You Always Add Salt When Boiling Vegetables? | Eat. Art. Travel. Live your best life. Why Do You Always Add Salt When Boiling Vegetables? Imagine you’re soaking in a bath tub for an hour. What happens? Inevitably, your fingers and toes become all prune-y. That’s because you have a higher concentration of salt in your body and skin than what’s in the plain bath water. So the moisture is sucked out of your skin, and your skin becomes wrinkled. That’s why you add bath salt–it keeps the salt levels in equilibrium (creates an “isotonic solution”), meaning the moisture stays inside you. The same is true when cooking vegetables. It has nothing to do with flavor. Adding salt means that the moisture stays inside your potatoes and carrots, leaving them crunchier, crispier, and generally more palatable. So next time you’re boilin’ the goods, splash some salt in for good measure. Thanks to Waiheke Mike for this invaluable tip.